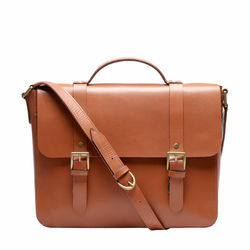 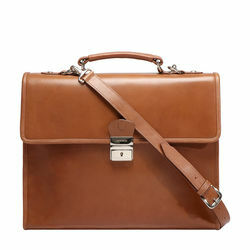 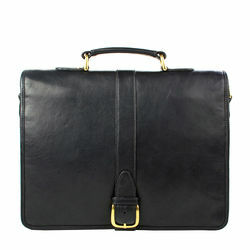 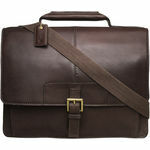 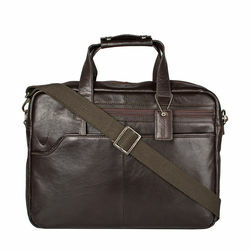 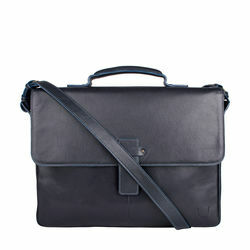 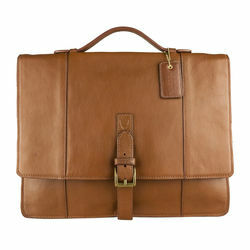 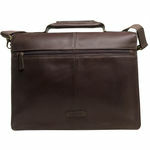 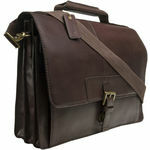 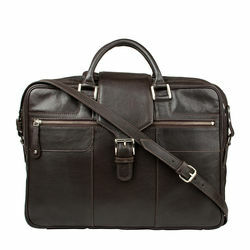 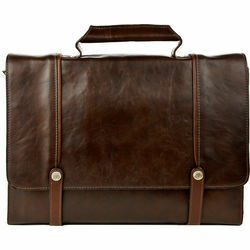 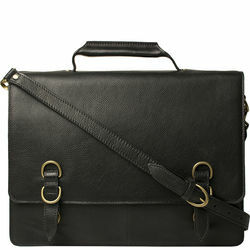 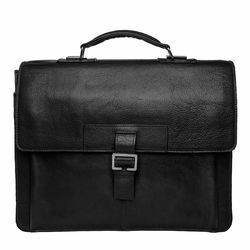 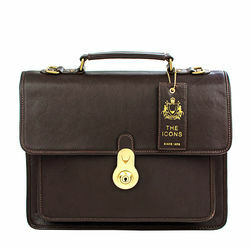 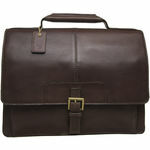 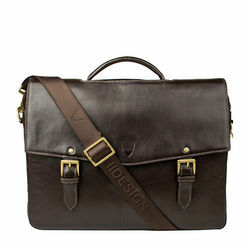 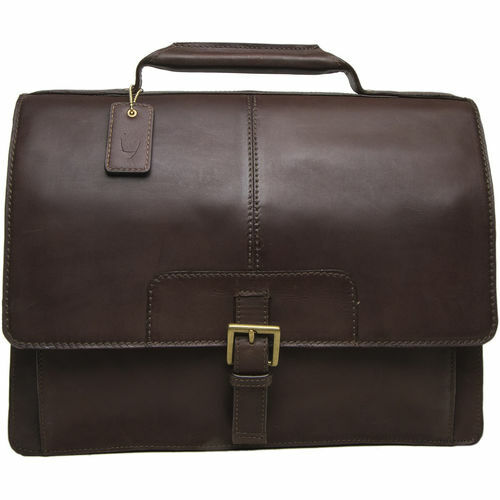 Designed for corporate men, this laptop bag from Hidesign will be a great pick to flaunt. 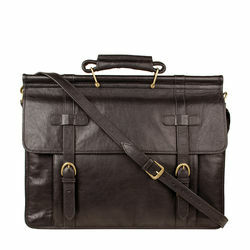 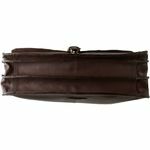 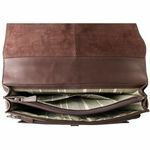 Made from vegetable tanned leather, this durable bag features multiple compartments and a long shoulder strap. 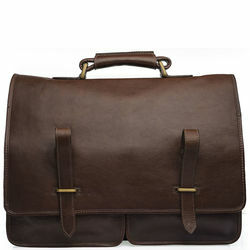 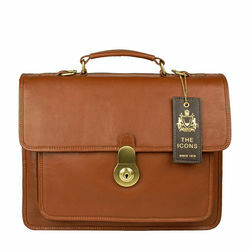 This laptop bag is indisputably the most stylish way of carrying a 13" laptop.